Suicide is not only a personal tragedy for those involved, but also a major public health issue. Around six thousand UK residents take their own lives every year, equivalent to about one death every ninety minutes. Addressing this issue is a major policy challenge, particularly as it requires a concerted multi sector approach. In recent years, the UK rail industry has made substantial progress in tackling suicide on Britain’s rail network. Thousands of staff have been trained, with positive attitudes and valuable skills becoming widespread. Many successful interventions have been recorded, each with the potential to save a life. When incidents do occur, responses to support staff and passengers, as well as to learn lessons and co-ordinate improvements across partner organisations, are in place. In stark contrast, there is no co-ordinated strategy for addressing suicide on Britain’s road network. In fact, there is not even any definitive record of how many road suicides are happening. However, PACTS is working with The Samaritans, Network Rail, Highways England and other partners to kick start the process of moving this issue forward. Katy Harrison’s report, launched last Thursday at a specially convened conference in London, gives the road safety profession a clear indication of the journey that awaits us. 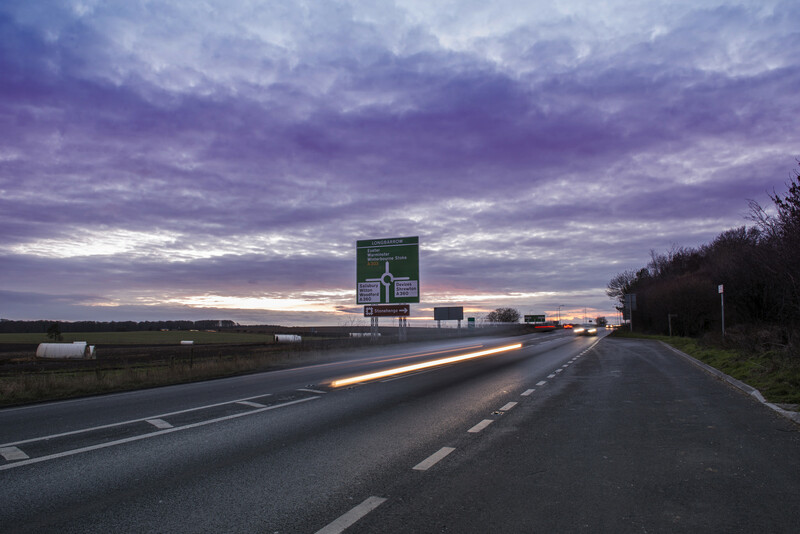 Agilysis is closely involved with this process, as we have been commissioned by Highways England to undertake ground-breaking research into the extent and scope of suicide on the strategic road network – and this process will shine important light on suicide on local roads too. HE takes its responsibilities seriously: we expect that HE will become the first British road safety stakeholder to launch a suicide strategy within the next few weeks. We hope that others will follow sooner rather than later. Of the many interesting presentations given at the conference last Thursday, perhaps the most telling was by Dr Anna-Lena Andersson of the Swedish Transport Administration. It directly addresses the biggest immediate challenge presented by road suicides: that no official figures exist which quantify the issue. In Sweden, psychosocial data related to every road fatality is routinely examined as part of the fatal accident investigation process, and assessed by an expert group which assigns a factor on a five-point scale indicating the likelihood of suicidal behaviour contributing to the loss of life. As a result, Sweden’s official road fatality figures accurately identify and report the number of road suicides each year, along with their attendant circumstances. The contrast between Sweden’s approach and how road suicides are treated by our profession in Britain could not be starker: in Britain, most stakeholders’ only interest in a suicide verdict at present is the opportunity it creates to expunge a fatality from the road safety statistics entirely. Accurate data is an invaluable resource for enabling a proactive approach to the issue of road suicide, and going forward having accurate information will be essential if we in the road transport industry are to emulate our rail colleagues and come to grips with this complex issue. There are important lessons the UK can learn from Sweden’s approach. We hope this issue will be addressed when the Department for Transport begins the (long overdue) STATS19 review process.